Chess is an interesting game that has no limit for all ages. Children, adolescent, adult and old people are mostly know and like to play chess. They can play it indoor and outdoor. 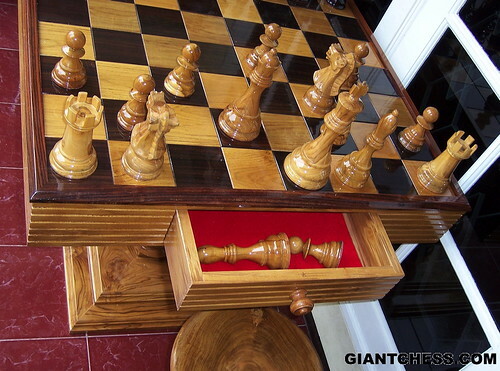 Just need chess pieces and chess board, the game can start.